Back in the day, Doris Day and Rock Hudson could steam up the screen with their “pillow talk”. 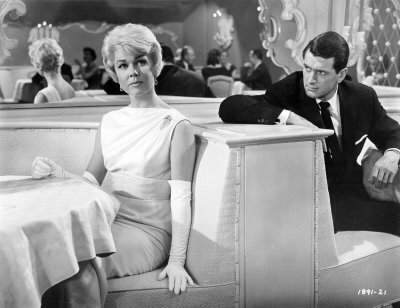 I loved Jan Morrow’s style – Doris Day’s character. It was fitting that she played an Interior Designer because her apartment was fab, and I am still trying to figure out if it’s possible to move onto that Holywood set, and further if I could get Alma (Thelma Ritter) to come with the deal, drunk or not, I think she’d prove invaluable. The point of all this pillow preamble is to say that a pair has caught my eye and held my attention. 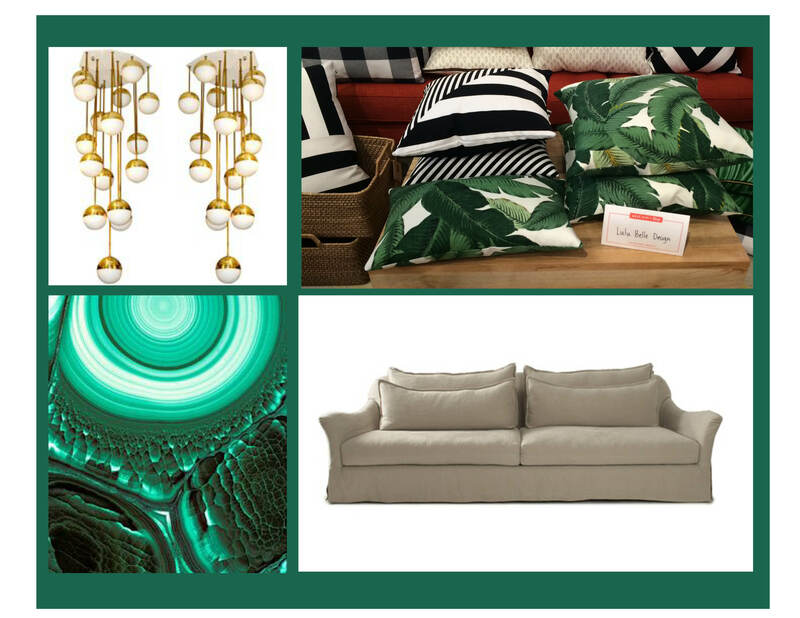 If you’ve been following along dear reader you know that my visit to West Elm last weekend resulted in the purchase of said pillows by Lulu Belle Design. 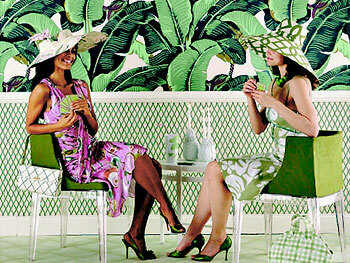 They reference the famed Martinique wallpaper which first entered the spotlight in 1942 at the Beverly Hills Hotel, where glamour abounds and apparently its design is timeless. Some things are better not questioned. I think I could live with not knowing the answer. Could you?